The first time I heard of Hanni el Khatib was when he opened for Kasabian in Lyon (France) back in 2012. I didn’t know what to expect when he and two additional musicians got on stage to introduce his first record (‘Will The Guns Come Out’), but ended up completely blown up by the power and roughness of his retro-rock’n’roll-garage sound. His second album (‘Head In The Dirt’), produced by Dan Auerbach from The Black Keys, sounded quite like the Akron’s duo’s latest works, smoother and rather pop than rock’n’roll. If it wasn’t as good as his debut, it allowed el Khatib to reach a wider audience with songs such as ‘Penny’ or ‘Family’ and gave him more freedom to work on the following ‘Moonlight’. Back in Los Angeles, Hanni el Khatib – former fashion designer for a skate brand – decided to start from scratch and experiment, putting aside his rock’n’roll sources in favour of more eclectic sounds (hip-hop, electro, and even disco). That’s why the first thing that strikes when listening to the album is its heterogeneity, both in terms of atmosphere and… quality. 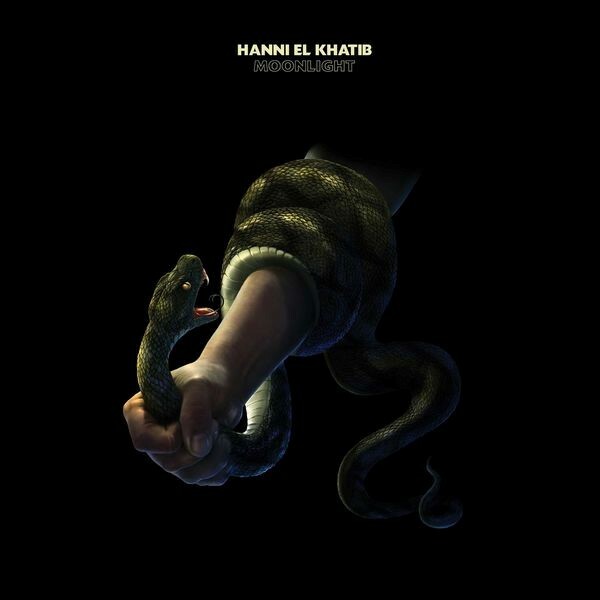 The first part of the album won’t disorient people familiar with Hanni el Khatib’s previous work, as he distils a mesmerizing atmosphere (‘Moonlight’) or some heavy riffs (‘Melted’, ‘The Teeth’) to picture his lyrics, once again mostly inspired by his (strange) relations to women (‘Come over and melt me like an ice cream cold in the street in the sun’, ‘I’m chasing after you, even if you don’t want me to’). The second part of the album appears to be more introspective and filled with melancholia. Unfortunately, it is also quite repetitive, and actually very conventional, except maybe for ‘Two Brothers’, that strange 6-minutes closing track with disco vibes. Mexico’ stands out as the best track of the album with its false airs of The Black Keys’ ‘Little Black Submarines’, alternating emotional acoustic verses (‘I know a piece of you wants me to disappear, but for now I’ll stay right here’) and fuzzy guitar riffs, while shouting the name of the city as an executory.